Llanerchymedd Windmill - named Gallt Y Benddu (also known as Coedana Windmill) on the Isle of Anglesey (Ynys Môn) in North Wales. 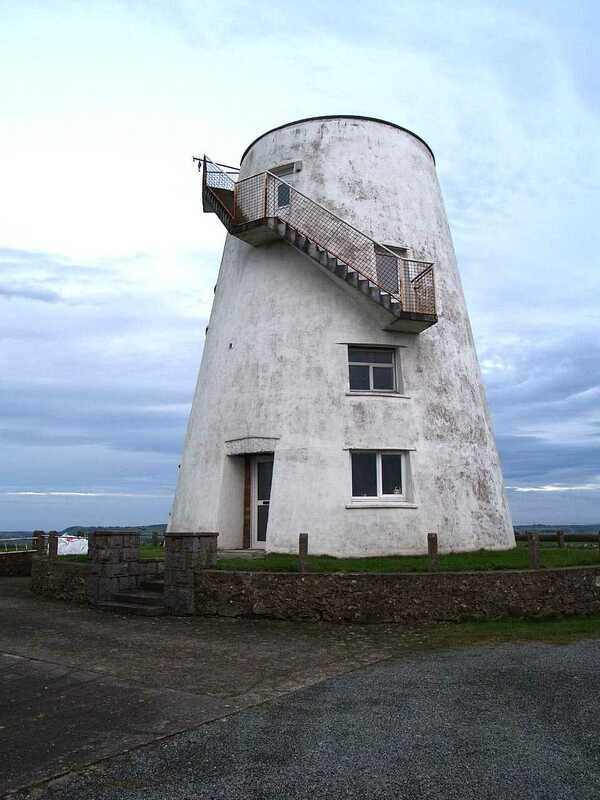 Llanerchymedd - Melin Gallt Y Benddu Windmill, Full frontal view in October 2009. 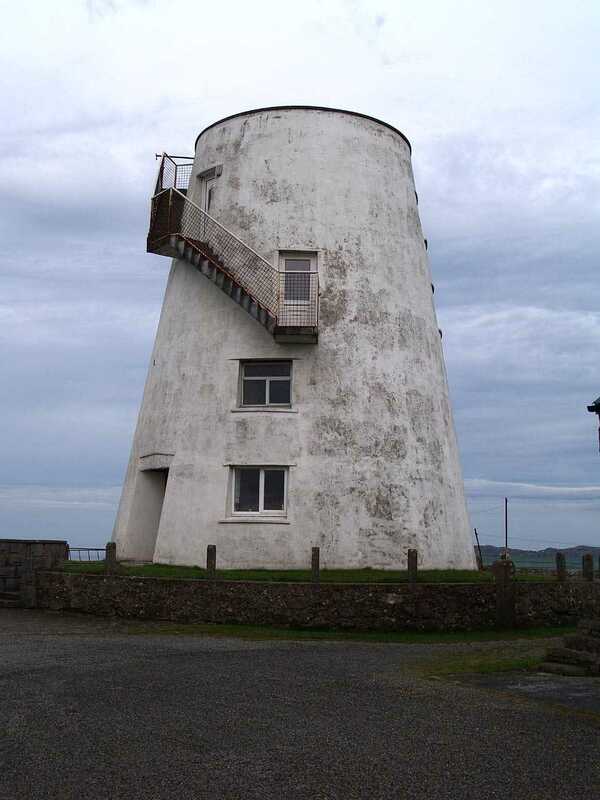 Melin Gallt Y Benddu Windmill was built in 1737, and continued working until it was damaged in a storm in the 1890's. Of the windmills still existing on Anglesey this is the oldest - where the date of build is known. 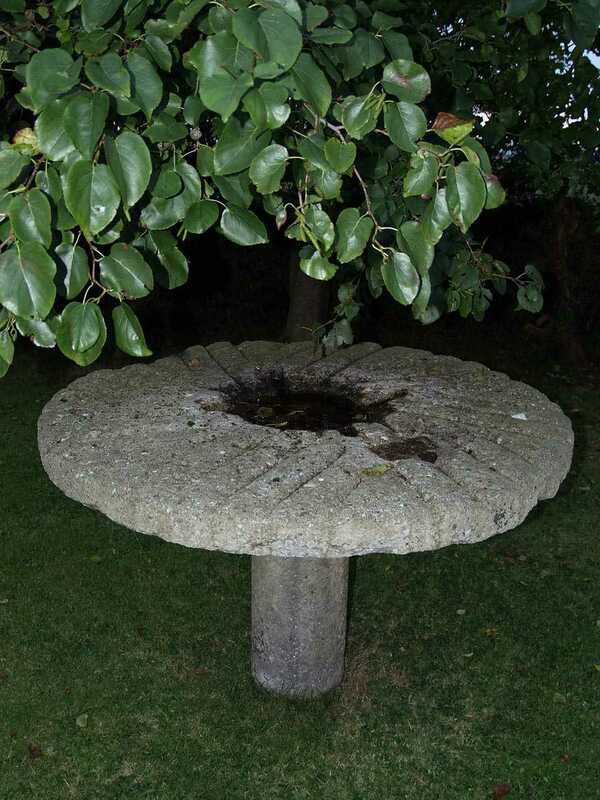 On the 1881 census the windmill appears to come under the parish of Coedana, and the owner and farmer of 20 acres is Edward Parry aged 34 and born in Ceidio. 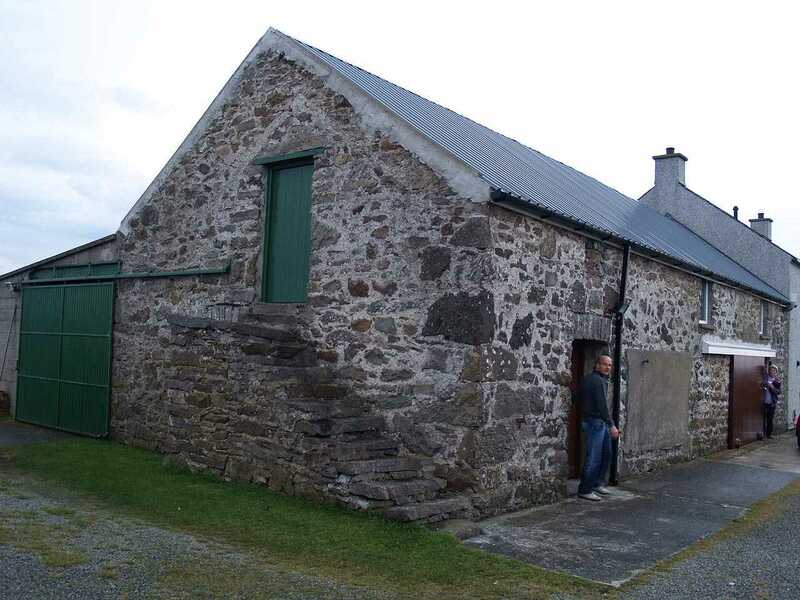 He lives at the premises which is called Coedana Windmill with his wife, three daughters, one son and two servants. 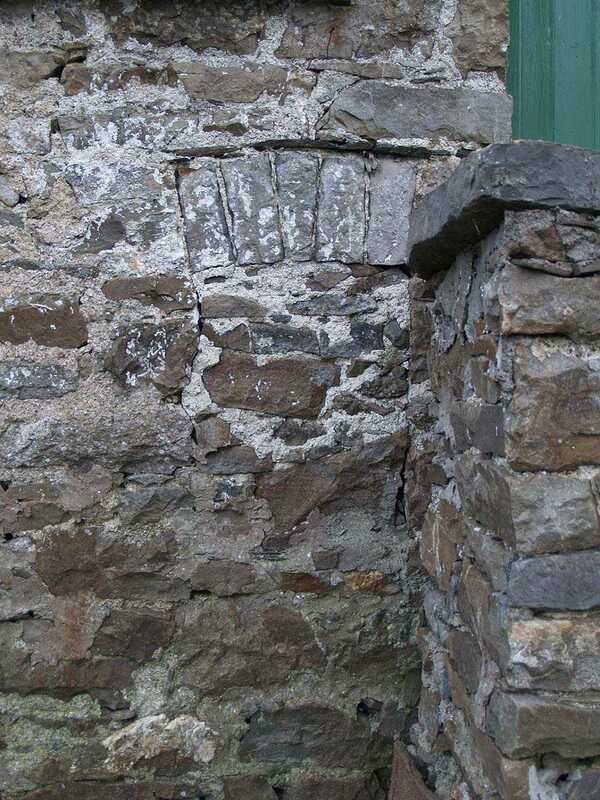 One of the servants - Hugh Jones - of Llanfair is aged just 15, and is listed as a corn miller. 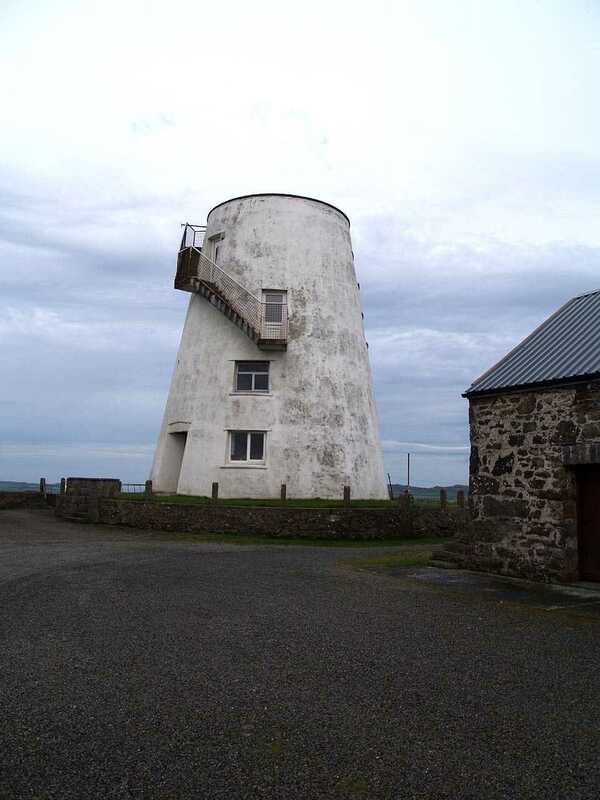 Melin Gallt Y Benddu Windmill was converted to a dwelling in the 1960's.